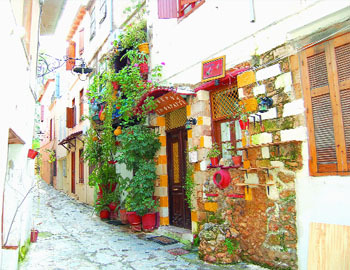 Cretan Life owns a selection of historical houses in a variety of locations. 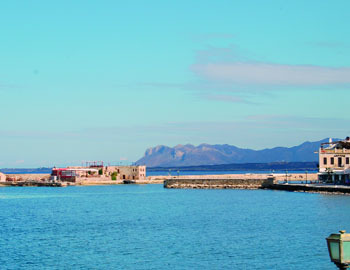 We offer old and historical houses in different areas around the Old Venetian port of Chania as well as the countryside. 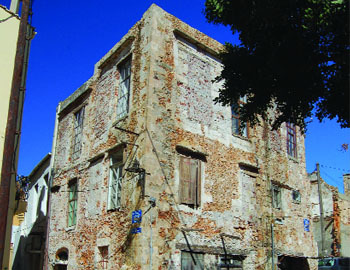 As Cretan Life is based in Chania, this puts us in a unique position to acquire historic properties in the town itself as well as elsewhere around the county of Chania. Note: we are continuously acquiring more historical houses, so please ask for an up to date inventory. A rare opportunity to purchase and renovate a traditional Cretan house in the up-and-coming village of Litsarda, retaining all the distinctive traditional features - but with the freedom to adapt it to life in the 21st century. It comes with ready to build plans to develop as a 3 bedroom 3 bathroom property with swimming pool set within a walled garden. 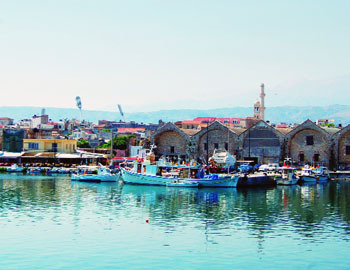 Chania Heritage is a specialised part of Cretan Life that offers houses and apartments with a rich legacy in the most historic quarters of this ancient seafaring city which today is starting to attract visits from some of the most luxurious yachts in the Med. Properties here are being restored to their former splendour by investors seeking an exclusive way to obtain a premium return. 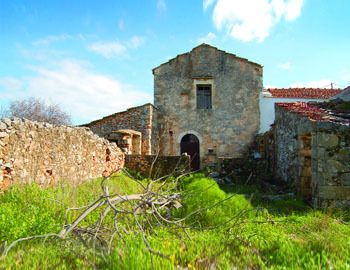 Cretan Life offers such properties for sale as full and legal owners. As a typical example of our portfolio, we have a beautifully renovated two bed, two bath apartment overlooking the old port in Chania. With stunning harbour views and being offered fully furnished with custom-made hand crafted solid oak cabinetry and travertine marble bathrooms, the apartment is set in an elevated but surprisingly quiet position above the bustling bars, tavernas and restaurants of the old port and offers a very rare opportunity for the shrewd investor to purchase historical furnished accommodation in Chania Harbour with tremendous views and rental potential. For more information, please visit: www.vrbo.com/270153. In the maze of little streets of the Venetian harbour, we have two absolute gems. A pair of traditional houses on three floors that can be linked together to either form one excusive residence or a small complex of studios or apartments.